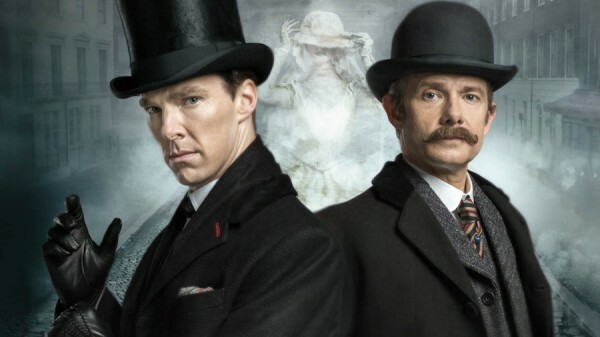 My EQView feature this week was a review of The Abominable Bride, the Sherlock Victorian Special, where Sherlock and John are placed back in Sir Arthur Conan Doyle’s original Victorian London setting. I gave my personal take on the Good, the Bad, and the Ugly of the Sherlock Special. 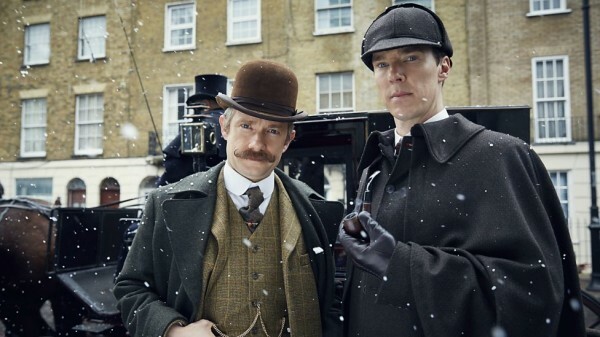 After a two year hiatus, Sherlock returned to cinema and TV screens on New Year’s Day 2016 with a Victorian Special, placing our modern day Sherlock and John back in Sir Arthur Conan Doyle’s original Victorian London setting. The reaction to this Special was, it is fair to say, mixed. Like most Sherlock fans, there were aspects of the Special I loved, and other aspects which were … a bit not good! Exactly one month after its original screening, this review is my very personal take on what I thought was the Good, the Bad, and the Ugly of the Victorian Sherlock Special. 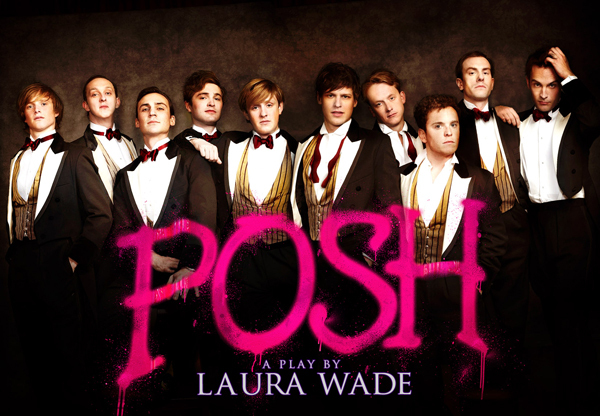 Sherlock’s USP was that it was a re-imagining of the Sherlock Holmes characters and stories, relocated to present day London. 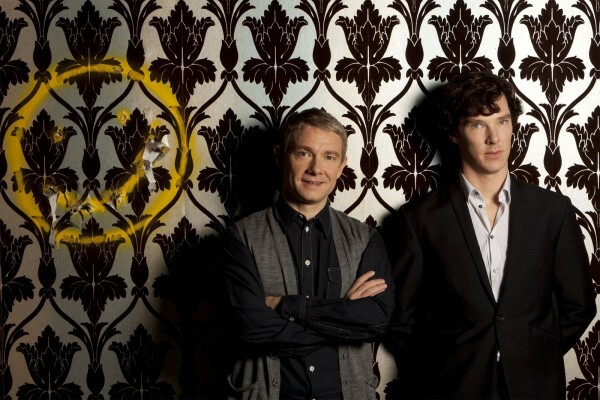 As viewers, we have grown to love Sherlock and John, the modern day Holmes and Watson. Would they survive being transported back in time to Victorian London? For me, the answer to this question was a resounding yes, and it was a real delight to see characters whom I know and love placed in Victorian London, interacting with that world. Benedict Cumberbatch, when he is playing Sherlock in the modern day, is a ball of energy, quick as lightning in thought and deed, but hyperactive and slightly autistic in his behaviours. 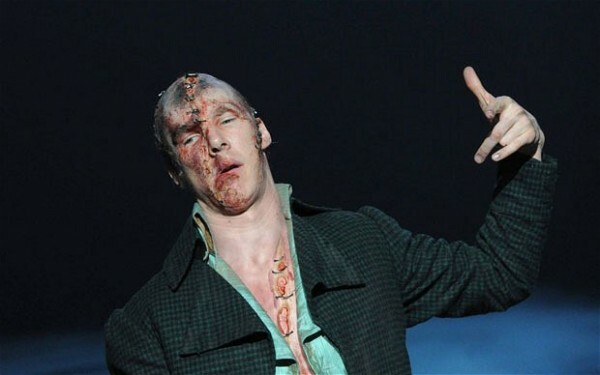 Relocated to Victorian London, Cumberbatch delivers a calmer, more rational, more conventional Holmes. 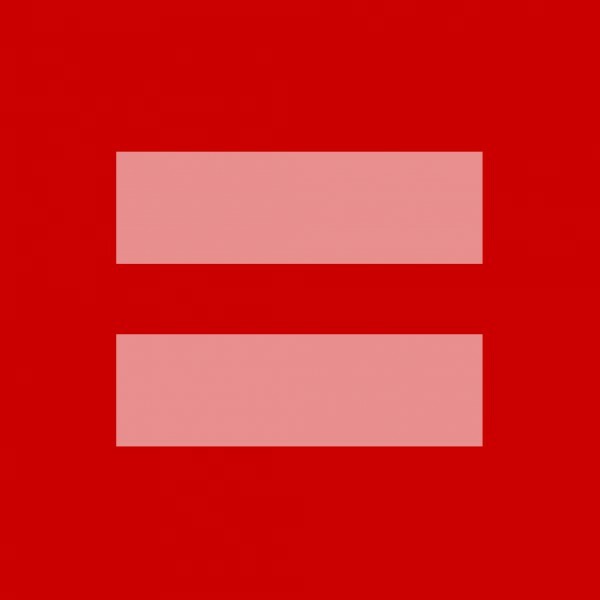 He retains his razor-sharp mind, but here he conforms more to society’s rules and norms. This version of Holmes is closer to that in the original Canon. Mrs Hudson was, as always, a real joy. She stated clearly at the start that she does not just show people up and serve them breakfasts; she is not just a plot device; she is an important character; part and parcel of the Holmes myth. Having made her point clearly and concisely at the start, Mrs Hudson refuses to let Watson reduce her to a minor character, she falls silent, refusing to speak, and her silence speaks volumes. As viewers we are left in no doubt as to the pivotal role Mrs Hudson plays, and her importance as a character, and a substitute mother, to both Holmes and Watson. Mycroft Holmes in the Canon has a very different physical appearance to that portrayed in the modern day Sherlock (and in this respect he is similar to Moriarty!). In the original stories, when we are introduced to him in The Greek Interpreter, Mycroft is described as “a much larger and stouter man than Sherlock. His body was absolutely corpulent”. In a later story, The Bruce-Partington Plans, Mycroft is described as “tall and portly”, “heavily built and massive”, with a “gross body”. I was delighted to see this description fully realised in the Victorian Special, where Mark Gatiss playing Mycroft was as big as a house, and resolutely set on eating his way to an early grave. 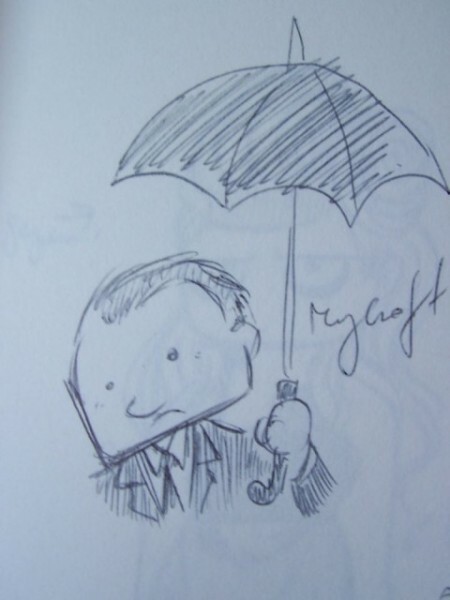 This version of Mycroft, was a total contrast to the Mycroft we see in modern day Sherlock, where he is as thin and sleek as a cat. Much to the delight of his legions of fans, Moriarty returned for the Victorian Special. As Sherlock’s arch-enemy and nemesis this was inevitable, as Sherlock cannot get him out of his head. Sherlock is trying to figure out how Moriarty managed to blow his brains out and remain alive. Andrew Scott is on top form throughout the Special, and revels in playing mad, bad and dangerous to know. This being the Moriarty of Sherlock’s mind palace, he is even madder than before. I also like this version of Moriarty because he is so full of mischief, always ready with a witty one-liner to throw at Sherlock, “Why don’t you two just elope, for God’s sake?!”. 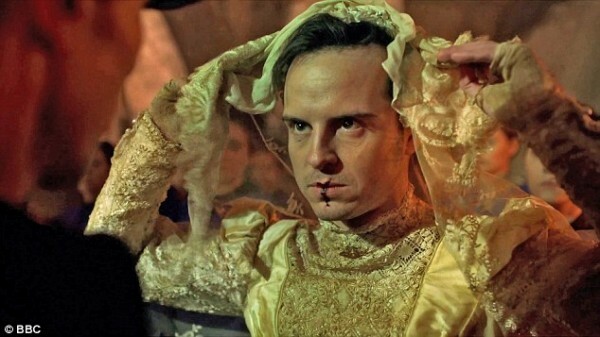 Moriarty lights up every scene he is in, and the piece de resistance is Moriarty in a wedding dress, the most hideous bride Sherlock’s mind palace can conjure up! Mary translates well into the Victorian setting, as she retains the strength of character, independence and courage that she has become known for in the modern day Sherlock. Here, far from being the stay-at-home wife that she is in the Canon, she is a Suffragette, campaigning for Votes for Women, and working for Mycroft on the sly. Mary is out and about as much as her husband, is more intelligent than him, and she is fearless, ensuring she is part and parcel of the adventure by working with Mycroft. She was a real role model and she made me proud! Although I loved the St Barts Hospital rooftop confrontation between Sherlock and Jim in the final episode of Series 2, I missed seeing them battle it out, in hand to hand combat, at the Reichenbach Falls, with the waterfall as their backdrop. 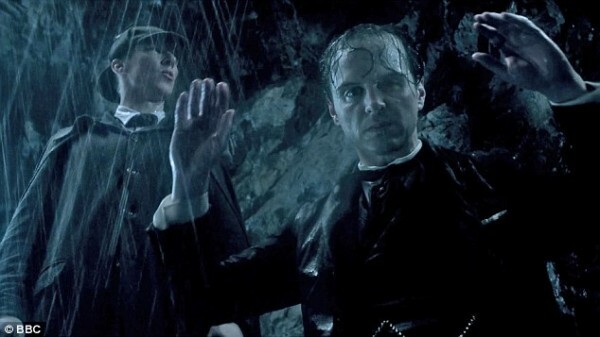 However, my wish to see this iconic scene was granted in the Victorian Special as the famous confrontation between Sherlock and his nemesis, Jim Moriarty, at the Reichenbach Falls was vividly recreated. The scene itself was electric, the showdown was full of drama and tension, packed with witty one-liners, and was all that I could have wanted – and more! Something that originally attracted me to the Sherlock Holmes stories was his dark side. 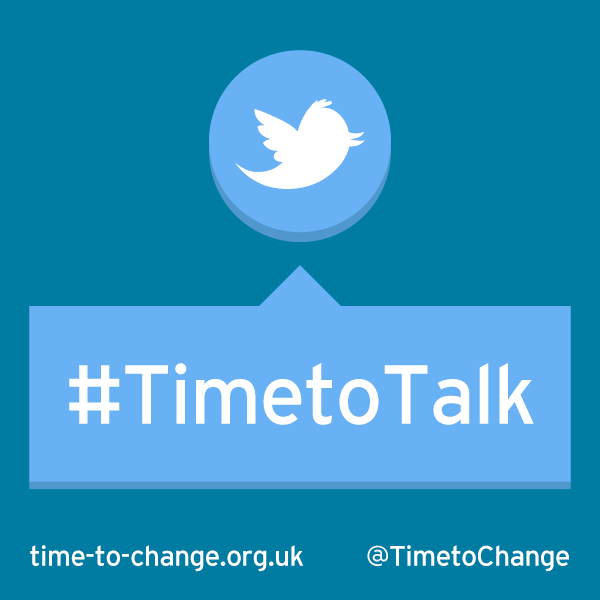 Holmes was a regular drug user – when his brain was not solving cases, crimes or murders, he would turn to drugs and his trusted seven per cent solution of cocaine. Holmes’s regular drug use has been played down in Sherlock, although it is referenced in the fact that Sherlock is an ex-smoker, using nicotine patches to wean him off this addiction. Within a Victorian setting, it was safe to re-introduce Holmes’s drug-taking and, specifically his use of cocaine, as being a central part of the Holmes character and myth. I love Martin Freeman’s version of John Watson in modern day Sherlock because you can see quite clearly why Sherlock would want John as his right-hand man. He is a qualified doctor, an ex-military man, and he is intelligent, strong, brave and loyal. That John is worthy of being Sherlock’s best friend. I felt in the Victorian Special, Watson reverted to being a figure of fun and a buffoon. He is vain about his writing, he has grown a moustache just so he can be recognized, he is rude to the lovely Mrs Hudson, he gets his sign language wrong, and he thinks Mary can best help by cooking them dinner when they return – this is not the Watson I know and love! To put it bluntly, this version of Watson did not work for me, as I failed to see why Holmes would want him as a confidante or why he would wish to spend any time in his company. 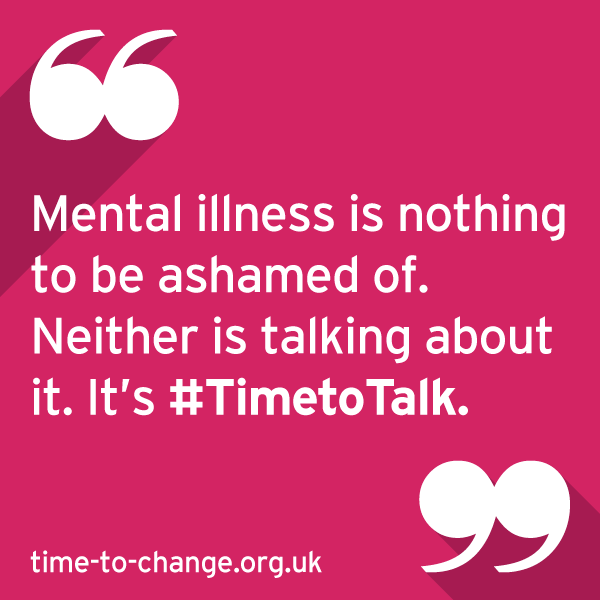 There was a similar problem with Molly – the re-imagining of the character in the Victorian setting simply did not work. In modern day Sherlock, Molly is an intelligent woman, working as a pathologist, and a loyal friend to Sherlock. Sherlock needs Molly to help him with his work in the laboratory and he also relies on her as a friend. In the Victorian setting, Molly has become Dr Hooper, dressing and passing for a man to get on in a man’s world. 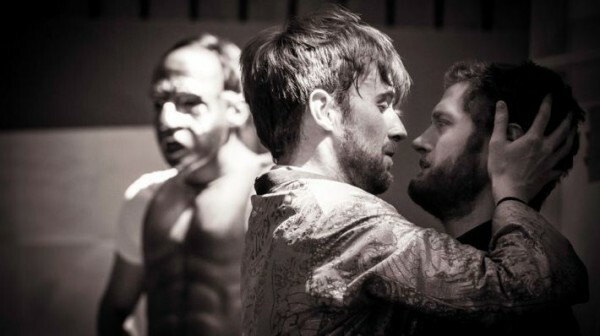 Unfortunately, the actor who plays Molly does not look remotely convincing as a man and I very much doubt she would have fooled anyone! 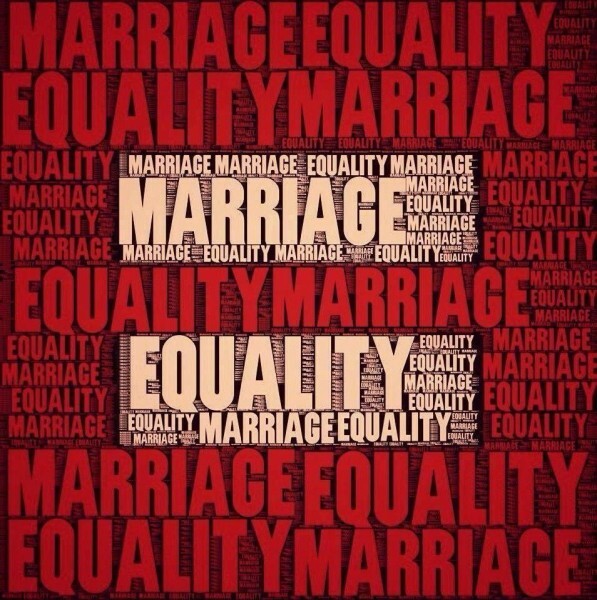 In addition, she was leading a group of women to fight, not for equal rights, equal votes or for equality of opportunity to work, but to exact revenge on lovers who had jilted them. Molly was a character who was not in the Canon stories but was created specifically for Sherlock and I felt it would have been better if she had been left in the modern world as her reinvention in Victorian London left a lot to be desired. Most of the Special takes place in Victorian London and that works well as you simply see the old and familiar characters in the new Victorian setting. However, with 30 minutes to go, the Sherlock creators and writers try to tie the past and present together, and to bind up the modern day Sherlock and John with the Victorian Holmes and Watson. We discover the Victorian story is only taking place in Sherlock’s mind palace ie it is just Sherlock’s mind and his imagination, attempting to solve his present day problems by puzzling it out in a Victorian setting. 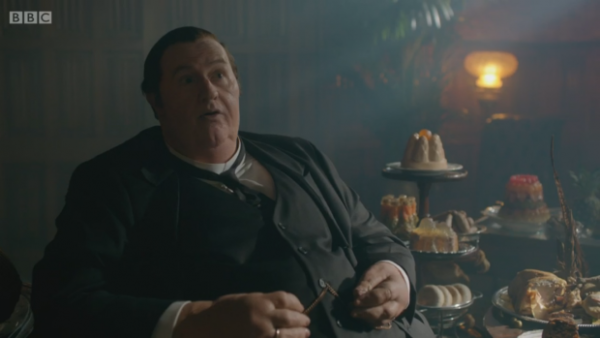 This also serves to explain some of the anomalies in the Victorian setting, for example John’s character being a buffoon and Mycroft being fat. This brought back to my mind when a whole series of Dallas was explained away by it being a dream Bobby Ewing had in the shower! I would have preferred for the Victorian setting to be a stand-alone story, taking place in a different Sherlock world or in a parallel Sherlock universe. The attempt to link the past and the present, and bind the two stories into one coherent narrative, just did not work for me. Along with women the world over, I had a real problem with the central plot being that the murders were carried out by women exacting revenge on lovers who had betrayed them. Hell hath no fury like a woman scorned etc. This is an incredibly insulting way to portray women, especially if you link the women to being those campaigning for women’s equality and Votes for Women. Showing them performing some mad ceremony, complete with Ku Klux Klan robes and hoods, is not helpful either. Whilst I understand this was all in Sherlock’s head, and this may be how he perceives women, I still felt the storyline reduced women to merely being pawns in a man’s game, rather than characters in their own right. It was grossly insulting to the Suffragette movement, making them out to be a bunch of vengeful women rather than women campaigning for equal rights and equal votes. All in all, this plotline was a big fail for me. Overall, the Victorian Special was a very mixed bag, with good and bad all wrapped up in one big parcel. There were aspects I loved, and aspects I loathed. Sherlock Series 4 will begin filming in the Spring and, in common with Sherlockians and Holmesians worldwide, I am hoping the next Series marks a return to form for the Steven Moffat and Mark Gatiss creative and writing partnership. Sherlock returns to our TV screens next year.